Earth Day is a holiday celebrated in the United States on April 22. Earth Day activities typically focus helping the planet. People may plant trees, work in a garden, or learn about recycling and conservation efforts. Earth Day is a great opportunity to teach kids how to be good stewards of our planet and its resources. 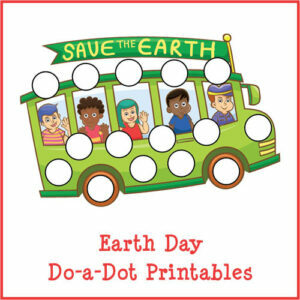 In honor of Earth Day, I have put together a pack of Earth Day Do-a-Dot Printables that you can download and use with your children or students. 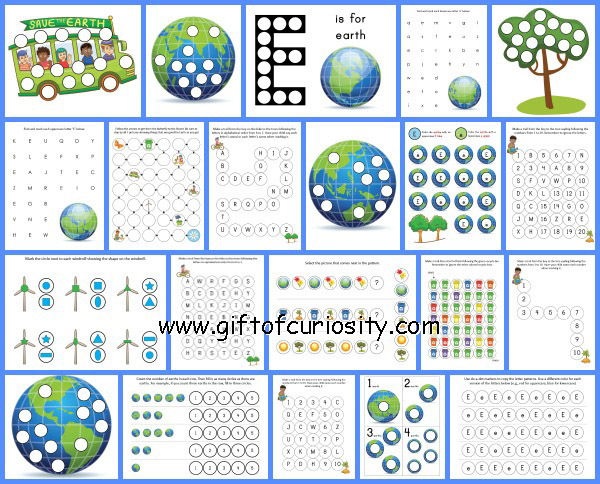 My Earth Day Do-a-Dot Printables Pack contains 21 pages of Earth Day do-a-dot worksheets. 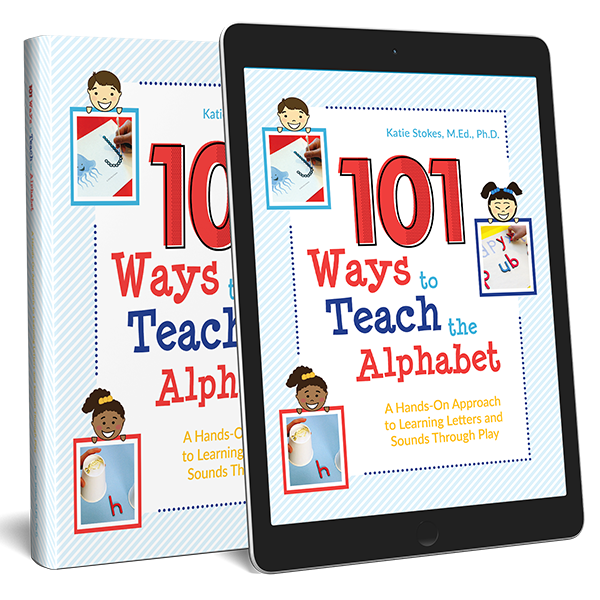 By completing these worksheets, kids can practice one-to-one correspondence, patterning, shapes, colors, counting, numbers, and letters. Plus, kids will be learning about our Earth and how to protect it! 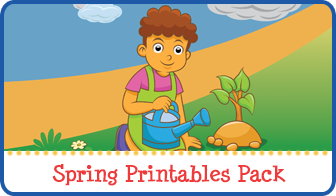 The activities in my Earth Day Do-a-Dot Printables pack are designed to be completed using do-a-dot markers . We own and use do-a-dot markers for a variety of activities. Do-a-dot markers are a great option for young children who don’t yet have the fine motor control to use a pencil. Using do-a-dot markers, kids can color in pictures, hunt for items in a worksheet, and express themselves creatively at a young age. But do-a-dot markers are not just for little kids! Kids of any age are likely to enjoy using do-a-dot markers. My kids are perfectly able to use a pencil, but they still get a kick out of using our do-a-dot markers on a regular basis. Using do-a-dot markers can also transform what would otherwise be a boring worksheet into a fun activity involving mess-free paint! While we love our do-a-dot markers, there are still plenty of ways your children can enjoy my Earth Day Do-a-Dot Printables without them. 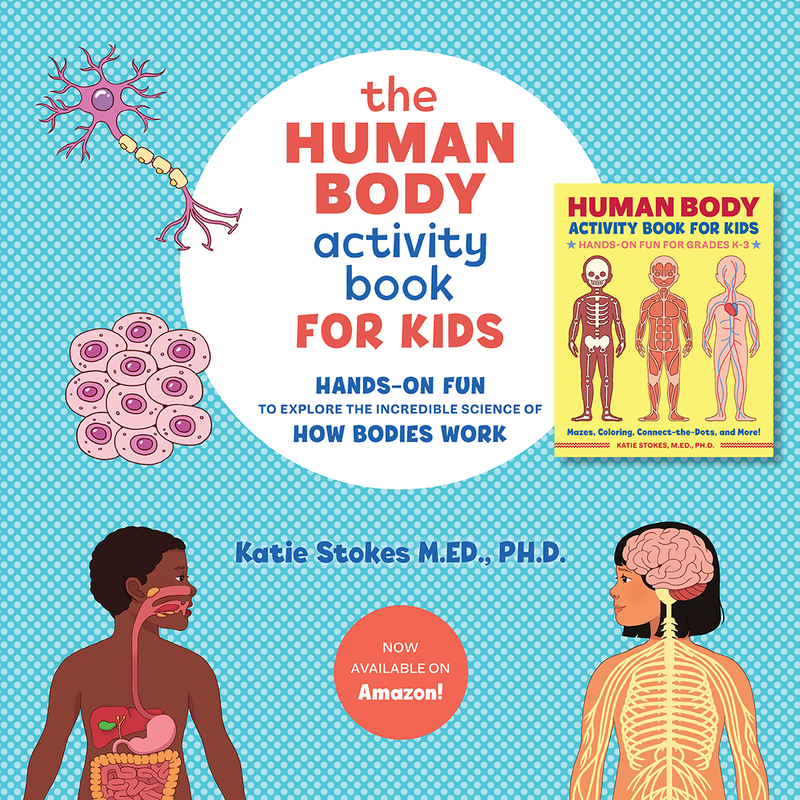 For example, children can use dot stickers, pom poms , buttons, or even just crayons to fill in the circles. 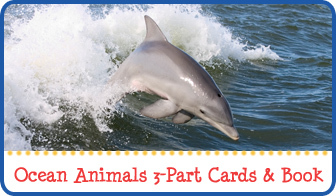 My expectation is that the activities in this pack will most appeal to kids ages 2-5. However, it is possible that some older kids will enjoy these activities as well. I hope you can find something in this pack that your children will enjoy! 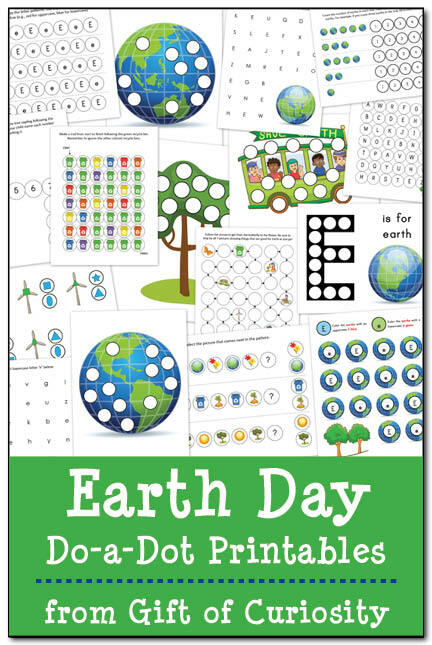 Want a copy of my Earth Day Do-a-Dot Printables? Oh, I love the dot markers. This is getting pinned for later! Thank you so much for these printables. Love the do-a-dots for my 21/2 year old. Awww, thanks! 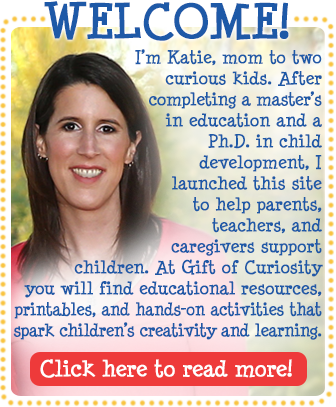 I’m so glad you and your kids enjoy! Great printables. I am adding your post to the After School Link Up host round up for next Monday.